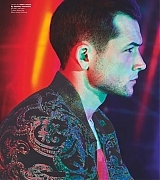 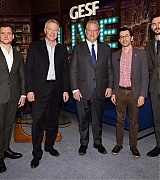 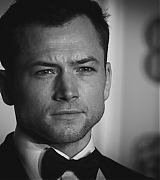 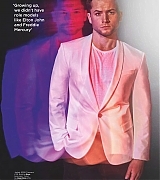 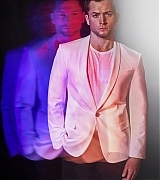 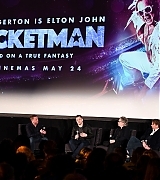 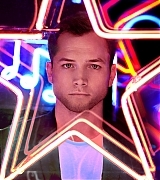 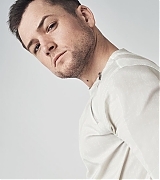 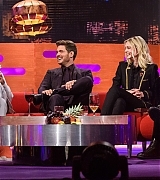 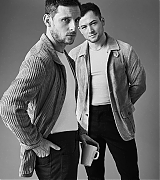 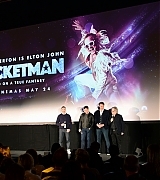 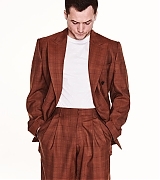 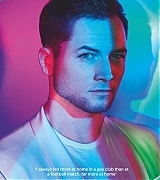 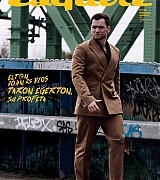 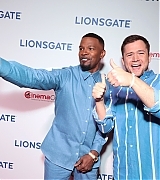 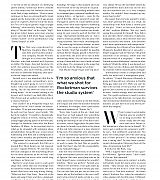 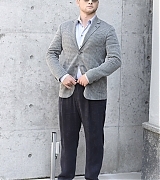 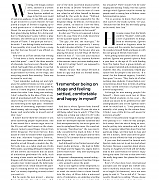 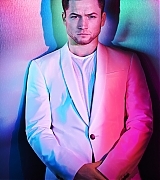 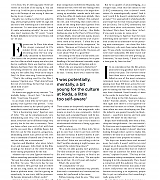 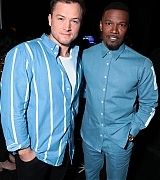 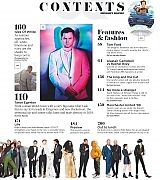 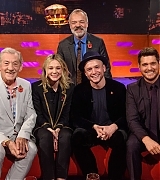 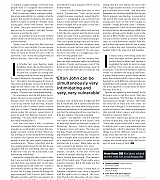 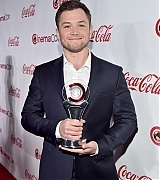 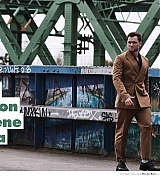 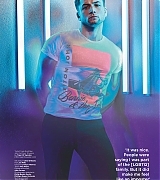 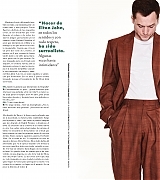 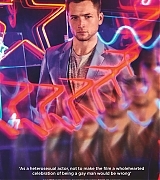 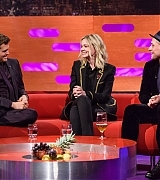 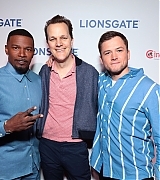 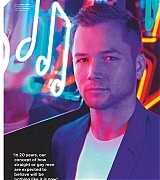 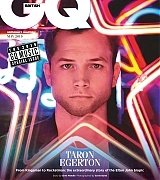 Taron Egerton Online | Taron-Egerton.Com Public Apperances – Taron Egerton Online | Your Premiere Source on Taron Egerton Since 2014! 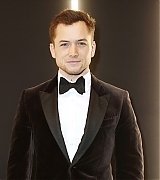 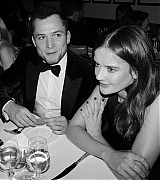 On February 10th, Taron attends the EE British Academy Film Awards at Royal Albert Hall in London, England. 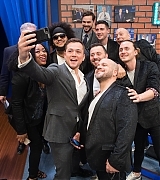 Check out photos in the gallery below! 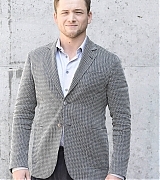 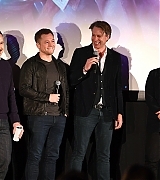 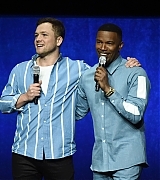 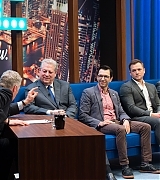 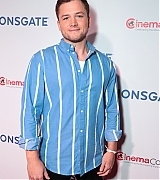 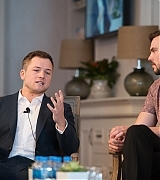 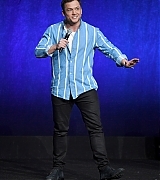 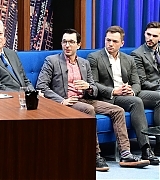 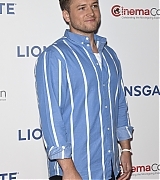 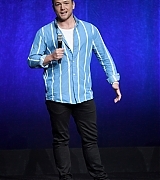 On April 26th, Taron attended CinemaCon 2018 and spoke during the Lionsgate Presentation For 2018 Summer And Beyond. 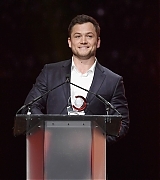 Later that night, he received the CinemaCon Action Star of the Year Award at The 2018 Big Screen Achievement Awards! 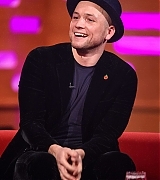 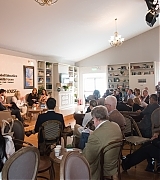 You can view pictures in the gallery below.